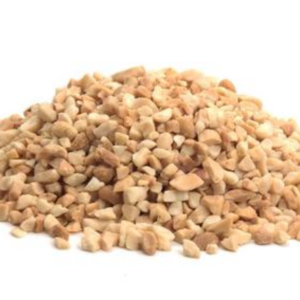 A gourmet chef’s best friend, chopped walnuts can be added to any pastry, and sure to create that professional look atop your favorite ice cream. Health Tips:High in fiber, antioxidants such as vitamin E, protein and healthy unsaturated fat, walnuts make a great snack. 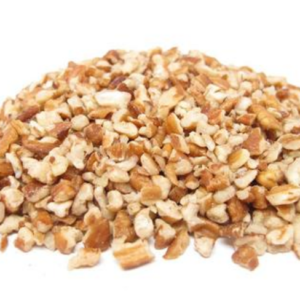 Thanks to its high number of antioxidants, walnuts provide a measure of protection against cancer development. 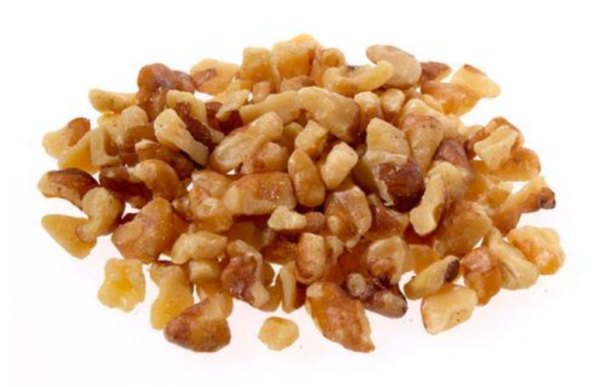 They are also a rich source of minerals like manganese, copper, potassium, calcium, iron, zinc,.. Diced/Chopped Walnuts. So nice to have these chopped up already for your favorite recipe! 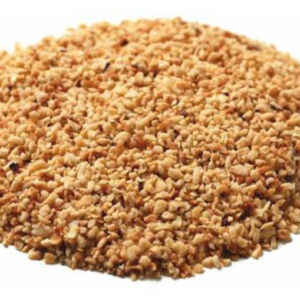 Therefore if you’ve ever wondered about the difference is between “chopped”, “diced”, “minced”, and other cuts in a recipe, you aren’t alone.. Furthermore..